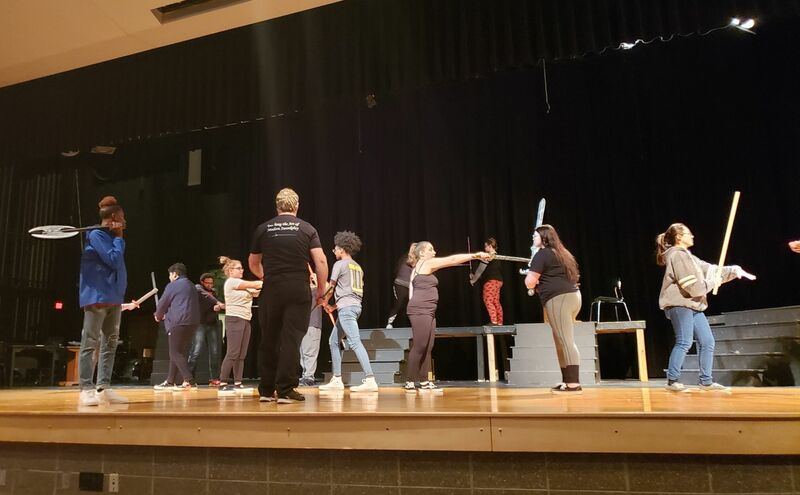 Starring in a school play, a church drama, a festival scene, or a community theater, and you have a sword fight (or three) to do? We can help! Well versed in the stage and in stage combat, our instructor can get you up and swinging in no time. To get started, give us a call or drop us an email at kat@baerswords.com. We'll talk about your project with you and find out exactly how we can make your performance shine. We will work with you on the dates and times to give you the best training experience possible. 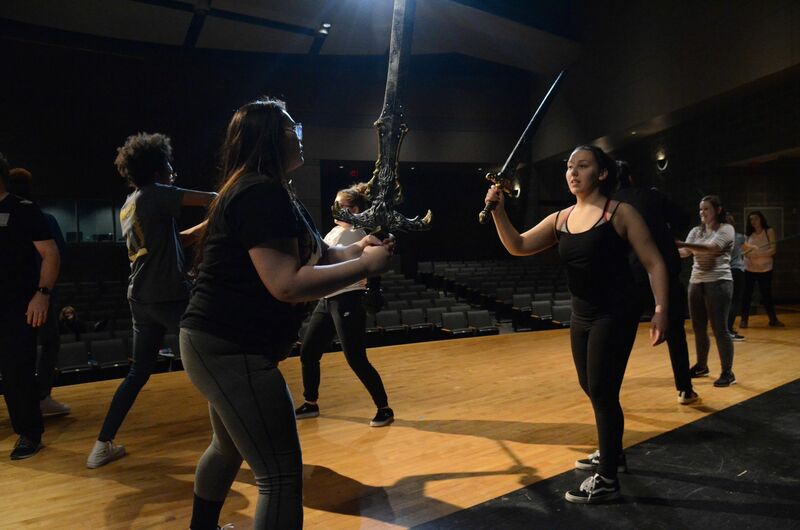 Our latest coaching efforts in stage combat and sword play can be seen in Turner High School's "She Kills Monsters" play at the end of April. 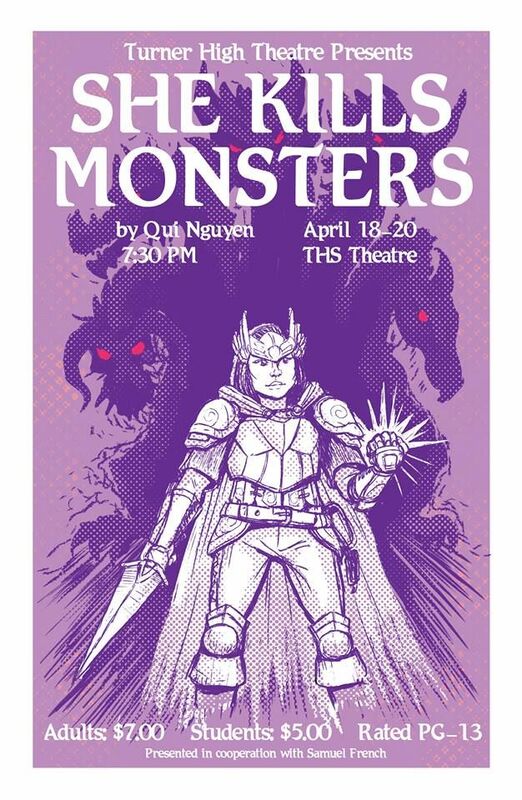 This is a brilliant play put on by wonderful students and there are tons of fights!